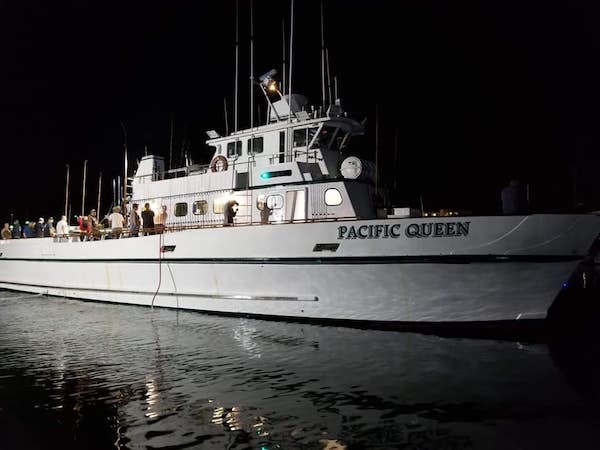 Captain Gavin Harbour checked in tonight with an audio announcement for the Pacific Queen out of Fisherman’s Landing in Point Loma. Our Colonet trip departing Friday night is a definite go! 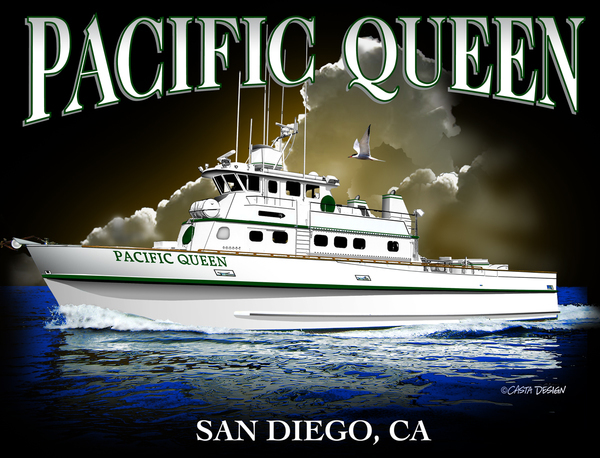 We will be fishing the Baja Coast and the trip departs at 7 PM. We are a definite go! 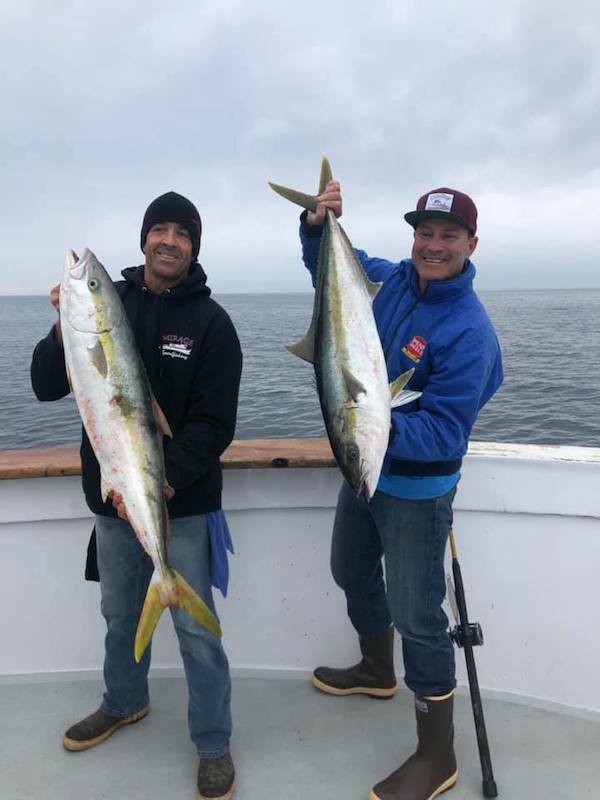 Please call Fisherman’s Landing at (619) 221-8500 or BOOK ONLINE.